With voting entering its final days we’re rolling out 5 reasons to get your voting paper off the fridge and send it in, with support for City Vision and other like-minded teams. First up, it’s public ownership. This one is simple really. 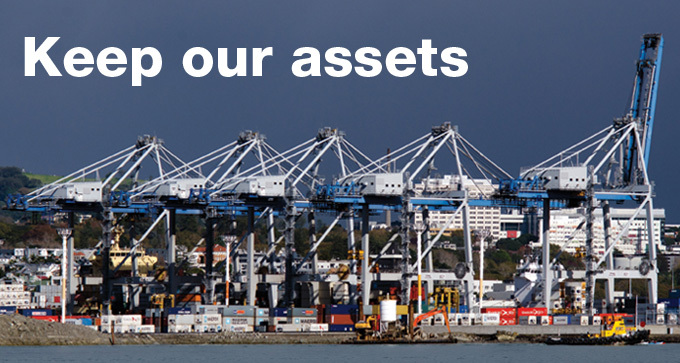 The assets that Auckland Council owns, including the port, airport shares, and our water company belong to all of us. We control them, benefit from them, and their income streams keep rates down. Privatising them so that these benefits go to a privileged few rather than the whole community is brain-dead. Unfortunately some people continue to support privatisation, precisely because they are in favour of channeling resources to the very richest in our society. Here in Auckland, privatisation is part of the C&R DNA. 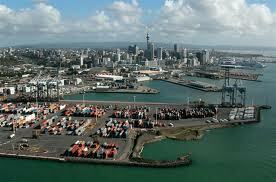 In the early 2000’s they hocked off half of Auckland City’s airport shares, and most shamefully of all put pensioner housing on the blocks (it was saved when the Labour government stepped in to buy it up). This time C&R are playing a very dishonest game. 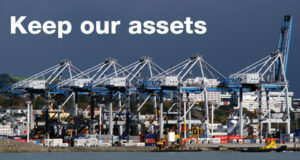 They have consistently muttered about selling the port and airport shares during the previous term, but refuse to put down a clear position to voters at this election. It’s because they want to sell but are worried about the political damage. We’re pleased that Len Brown is calling on all candidates to make their positions clear. Don’t let them sell our assets again. Vote for the only team with a rock solid commitment to public ownership – City Vision. I Totally support Transparency with regarding all NZ Asset sales.